Take a look around! Does spring feel like it’s in the air? That probably means pollen is too! 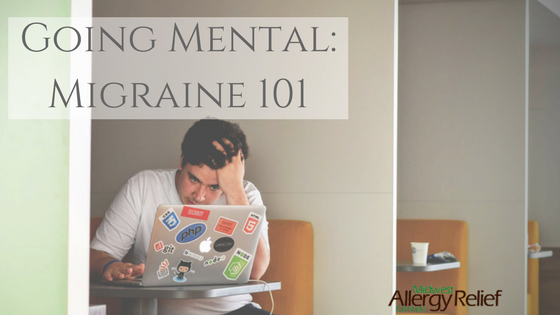 When trees and flowers begin to bloom and grass starts to sprout, stimulants will start bothering you. For the future, this allergy season begins in April and end in July. Think about seeking treatment at the beginning of the season as to not let your symptoms affect you in the coming months. Tree pollen is currently the biggest culprit for triggering your allergy symptoms. The levels for tree pollen are very high at the moment and show no signs of slowing down. Unsurprisingly, it is the primary allergen for the Northern Plains and Great Lakes regions during the month of May. Grass pollen may not be a big factor right now, but later in the allergy season it will play a bigger role. By Memorial Day, the grass will have bloomed and its pollen will be in the mix. Pollen levels are at their season peak in May. 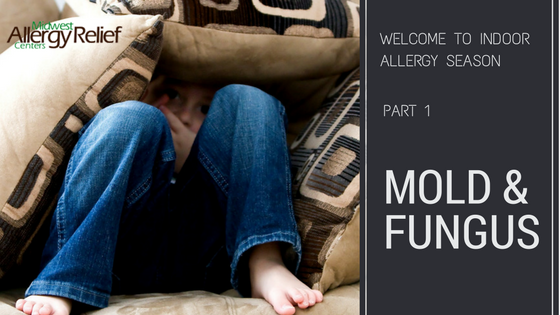 You are not alone in your struggle: nearly 20% of the U.S. population is affected by allergies. Use your resources! There are a plethora of places online where you can find your local allergy forecast. Both The Weather Channel and Pollen.com have a five-day forecast where you can see which allergens will be strongest in the coming days. Pollen levels change on a daily basis. 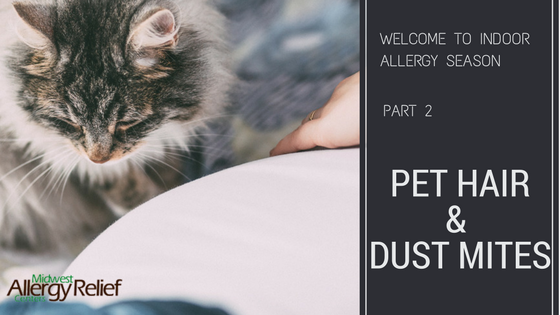 Depending on what the weather is on a certain day, the amount of pollen traveling through the air will change too. Therefore, the more dry and windy the weather is, the easier it is for pollen to thrive. Rainy days are when you will find some allergy relief. Pollen gets trapped inside the water droplets, making it more difficult for them to move around. Throughout the year there will be times in which your allergy symptoms are heightened. Don’t let that affect how you go about living your life, gain control from the start! Dr. Amanda Thiry of Midwest Allergy Relief Centers can help you relieve your symptoms through AAT (Advanced Allergy Therapeutics), a pain-free acupressure technique. 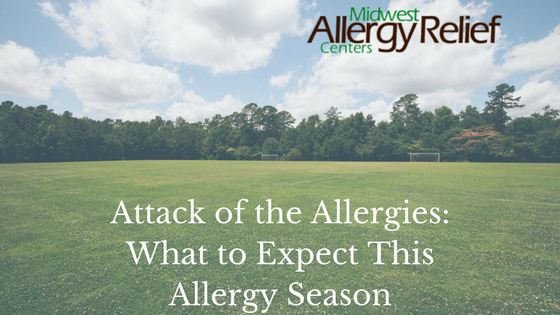 For more information on this and when to expect an allergy season, call her today at (847) 392-7901 and visit midwestallergyrelief.com!